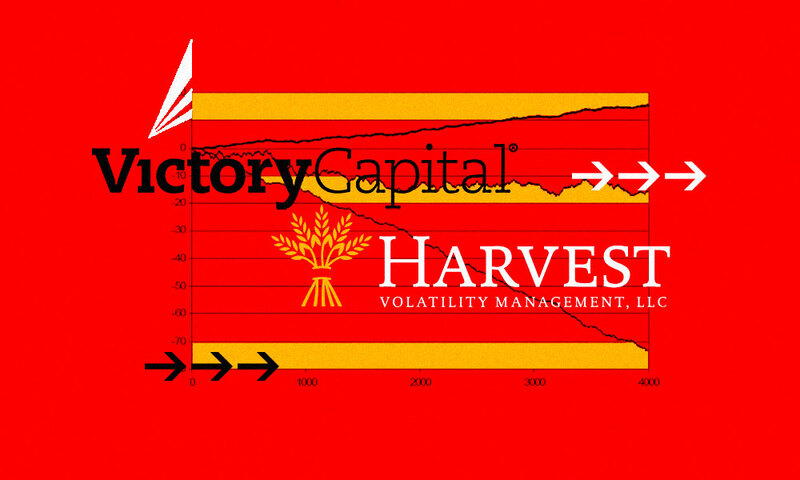 The multi-boutique asset manager announced Monday that it will pay $300 million to acquire Harvest Volatility Management. 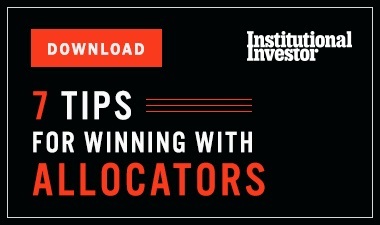 Asset manager Victory Capital is adding to its bevy of investment strategies by acquiring a derivatives investment firm with $12 billion under management. The Cleveland-based firm will acquire Harvest Volatility Management to build out its multi-boutique offerings, which include nine other investment franchises, according to Victory's announcement Monday. The asset manager is paying $300 million for Harvest and plans to finance the deal with debt, equity, and cash on the balance sheet, its investor presentation shows. Victory’s clients had been asking for a derivatives strategy, which is why the firm started looking at Harvest as a potential option for an acquisition, according to Brown. Harvest specializes in yield enhancement overlay, risk reduction, alternative beta, and absolute return investment strategies, according to the announcement. Harvest was looking to do a deal as well. Selvala said that Victory will be able to assist Harvest in selling its products so that he and his team of 17 can focus on investing. 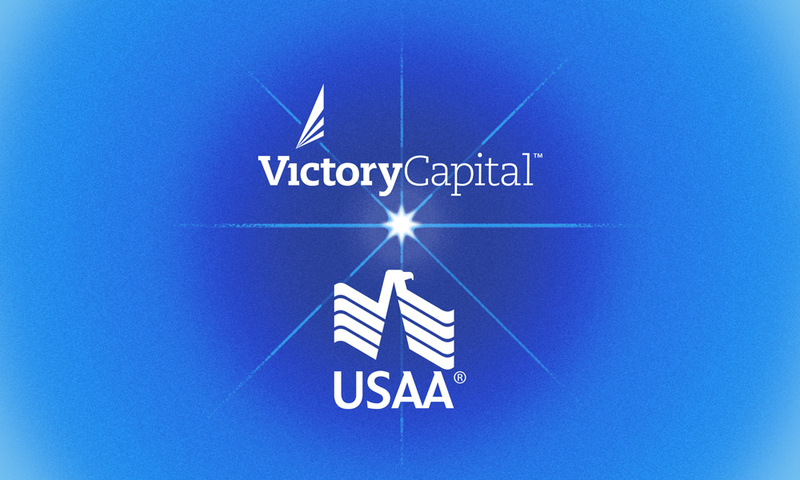 Victory has obtained $265 million of committed bank financing for the acquisition, which is expected to close by the end of March, according to the presentation. The purchase will be accretive to earnings by 15 percent or more in 2019, the document shows. Under terms of the deal, Harvest’s investment team and investment process will remain in place. The firm will maintain its proprietary technology platform but use Victory’s centralized operations and distribution platform, according to the investor presentation. Once the deal closes, Victory will manage roughly $75 billion, based on assets under management at the end of July, according to the announcement. 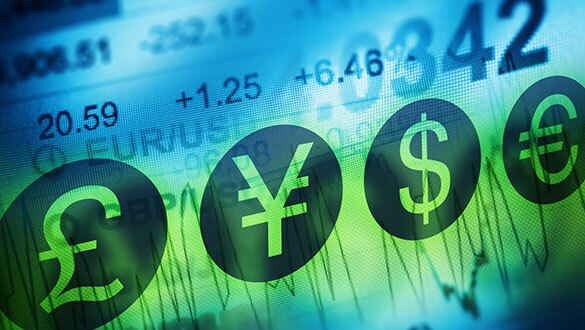 Other investment strategies offered by the multi-boutique firm include quantitative, fixed income, emerging markets, and actively managed equities, its website shows. Brown said that Victory is open to doing more acquisitions to add to expand its investment offerings.